After you reach a certain age, memories of the past seem to be more frequent than before. I was talking to my sister by way of email the other day about the silly stuff our mother did while we were growing up and how we've started to do some of the same things we thought so comical at the time. I thought about how wonderful it would be to create a Mama's (that's what we called her) Memories Jar, where, at family gatherings, children and grandchildren would write down what they remembered about growing up, the good times and not so good times. Things that were instrumental in their lives centered around Mama. Or something that they loved or admired about her. This would be a fabulous way to celebrate Mother's Day, especially for the empty nesters, and grandmothers to receive. And also it would be a good way to past down memories from one generation to the next. The memory jar would remain in the kitchen always so that family members could write down their thoughts and slip them in the jar anytime they visit. My Mama's Memories Jar was easy to make. First make sure the glass container is clean and free of any oil or residue by wiping it down with alcohol. Next, tape the printed wording(made in MS Word - Amazone BT font), in this case, Mama's Memories, to the inside of the glass. Using the sharpie paint pen, follow the outline of the words. If you make a mistake, use a lightly saturated with nail polish remover (acetone) piece of paper towel to remove and start over. just wiped off the a, ', & s and rewrote them. The sharpie paint marker dries quickly so you can move on to the next part. Tape the printed flower silhouette next and again follow the outline of the flower using the 3D (dimensional) enamel transparent glass writer. Once you have completed outlining the flower, according to the directions on the bottle, you need to wait at least 48 hours for the enamel to dry. This was my first time using the American Enamel paint writer on glass and I love the results. I like it better than the Martha Stewart glass paint. It flows better and is easier to use. And it's a little bit cheaper, too. After drying, the paint is raised (dimensional) and transparent, giving off a stain glass effect, which I love. I also used a crafsmart fine line paint pen to draw the stem and leaves of the flower. I thought the glass needed more flowers so I added one in the center, shown later. Once the enamel transparent glass writer paint is allowed to dry for 48 hours, put the glass container in a non-preheated oven for 30 minutes at 200 degrees F. After 30 minutes, allow the glass to cool with the oven door open. That's it! So that it would be easy for relatives to write down their thoughts, I cut out (with a paper cutter) note paper using a stack of "inner envelopes" I had accumulated over the years, and made them decorative by stamping a purple flower on the front. I think my mama or any mother would have loved receiving something like this for Mother's Day. Now the whole family can have fun writing, reading and remembering Mama. I asked my sister, Sandra, what memories would she write down on the slips. She brought back silly but wonderful ones - here's her short list: cats and dogs mama raised, corn stalks and chickens in the backyard, Sears/ Montgomery Wards/Avon catalogs she ordered from, Miss Piggy doll and other toys for the dogs, grapevines for wine, and perfume ( anything loud) she wore. What a great way to honor the memory of a mother who has passed on. This is truly a thoughtful and sentimental item! I love this idea Gail. I am so happy to be featuring this post at this weeks SHOW IT OFF party. Please stop by and grab a featured button if you wish. Now that is one great project Gail! I love it and just in time for Mother's Day too! I have got to find some of those pens...they are so cool! Gail, what a beautiful idea! I know what you mean about memories! 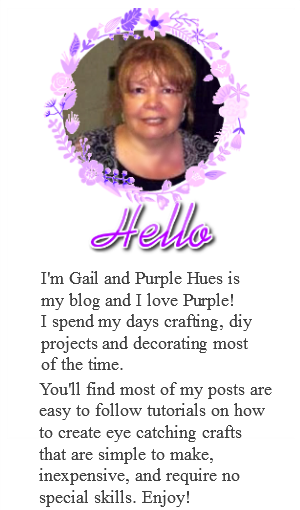 Just think Gail, our blogs are like memory jars... fun idea! This is a lovely way to remember mother and bond with other family members through those memories. What a lovely idea Gail! I have to get some of those pens... I just love the effect that you got on the jar. This is such a sweet idea! Love it! 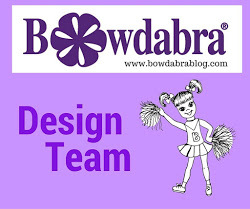 I simply want to say I am just newbie to blogs and definitely liked this web site. More than likely I'm going to bookmark your website . You actually come with remarkable article content. With thanks for revealing your website. Such a wonderful idea. I was wondering what to do for Mom since she has absolutely everything she needs. Thank you for sharing. A very cute idea! Especially for Mothers Day coming up! Thanks for sharing! Such a cute and clever idea. Perfect for Mother's day. Gail, this is such an awesome idea! I love it! I just pinned and tweeted! You did a great job on it, too. Thank you so much for sharing at A Bouquet of Talent this week. Happy Friday!! A wonderful way to preserve family memories. I have learned that as my family grows older and looks back, we seem to view the past in different ways. When my brother and I reminisce about our childhood, events loom large with one and not remembered by the other. This memory jar would help keep the record straight! This is a very sweet idea. I've just shared it on Pinterest. Gail, this is such a beautiful and generous idea! You did a lovely job creating the jar. I never would have thought to tape the printed words on the inside and use to trace on the outside. Brilliant! Thank you for sharing this blessing at A New Creation. I may just have to make one for my mom! This is such a wonderful idea! And I love how you painted on the words and flowers. 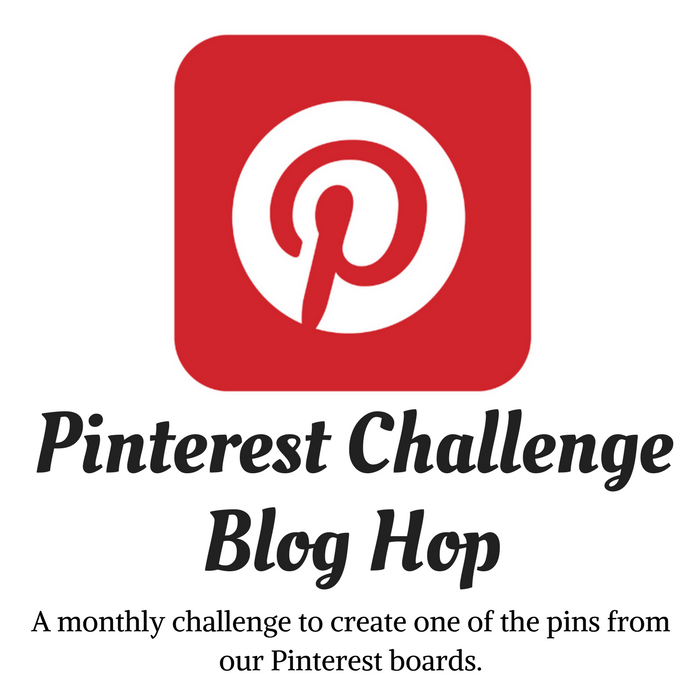 Im featuring this tonight at my link party and pinning! I am so glad to re-visit :) I love this idea and think it is a wonderful Mother's Day gift/craft. Thank you so much for sharing on Tutorial Thursdays this month. Your tutorial will be featured on Wednesday the 30 April. What a wonderful idea, Gail....I will share this with my girls, I think that they would like to try something like yours! What a wonderful idea. I am going to make a memory jar of my memories for my son and grandchildren to read when I'm gone. So much history will be lost for this next generation as families don't live close to each other any more. Thanks for the inspiration.